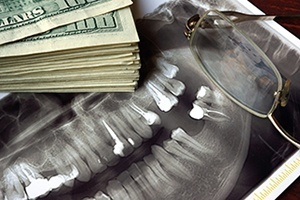 After tooth loss, dental implants are by far the best investment you can make in your smile. Nothing else gives you back the entire root structure -- and that means increased stability and a more natural-looking replacement than you ever dreamed possible. 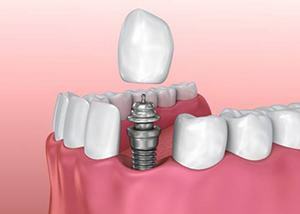 Below, we have listed some of the most remarkable benefits of dental implants. To learn more, do not hesitate to contact your dentist in Richardson. We here at Canyon Creek Family Dentistry can’t wait to help you enjoy all of these advantages of implant dentistry! 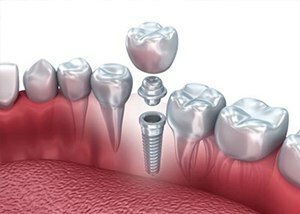 Unlike other options for missing teeth (like a traditional denture or fixed bridge), dental implants rebuild the missing tooth from the root up. By giving you back the important root structure, a dental implant brings nutrients to the jawbone that would otherwise be missing. This comprehensive method therefore keeps the bone healthier -- promoting oral and overall health for the long-haul. Because they replace the teeth’s roots as well as the visible structure, dental implants are also more stable in the jaw line. Unlike a traditional denture, you will not have to worry about them slipping or sliding around when you eat, speak, or laugh -- dental implants are secured on posts that are stabilized by the jaw bone. Jaw bone deterioration that occurs with a non-implant retained tooth replacement can take away from the stable foundation your remaining teeth need to thrive and result in their eventual loss. Because they keep your jaw bone healthy, dental implants can also prevent the loss of any remaining natural teeth. When cared for properly, dental implants in Richardson can last for a lifetime. Compare that to a traditional denture, which needs to be replaced every 5 to 7 years no matter what, and it is clear that dental implants are the better option in terms of longevity, too. Because they replace the entire tooth structure, dental implants are virtually indistinguishable from your natural teeth. 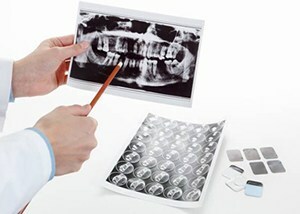 In fact, nothing else looks as natural as dental implants. Furthermore, the prosthetic that restores them -- the crown, bridge, or denture -- is highly customizable to ensure that it blends perfectly with any remaining natural teeth. While the sticker price of dental implants may surprise you, they usually end up being the best investment in the long-run by far. You won’t need to replace them like other options in tooth replacement, which is something that can really add up. Plus, because they promote oral AND overall health, dental implants can help you stay away from the side effects of tooth loss -- like poor nutrition, low self-confidence, and others -- which, if you ask us, makes them worth their weight in gold.